A container full of help for Muslim “refugees” arrived in Greece and guess what was in it? It was full of weapons and ammunition. Why isn’t media reporting about this? 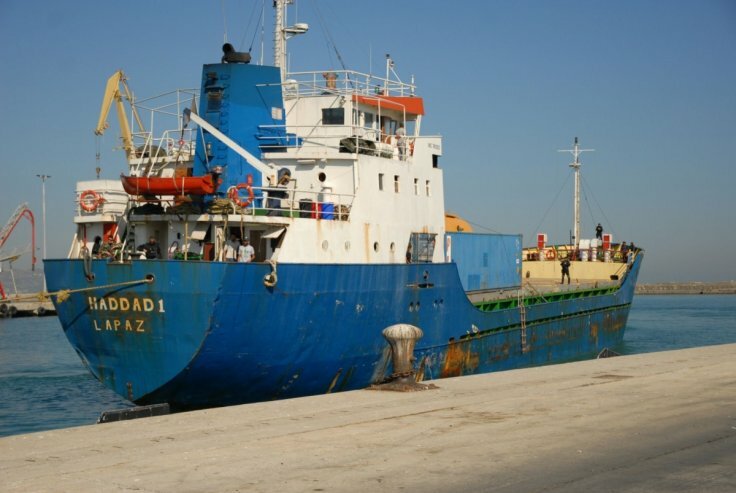 Greek officials intercepted a ship carrying weapons, including 5,000 shotguns, off Crete heading to the Islamic State of Libya.